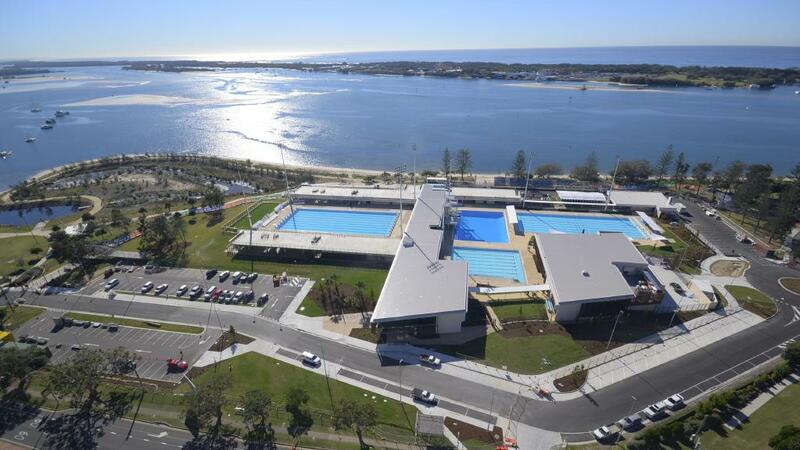 Gold Coast Commonwealth Games Accommodation 2018 will be the largest sporting event Australia will see this decade and the biggest sporting spectacular the Gold Coast has ever seen. As the first regional Australian city to ever host a Commonwealth Games, the Gold Coast will celebrate a great Games in a great city leaving great memories and great benefits for all. The city will shine on the world sporting stage and the promotional exposure for business, trade, investment, tourism and events will herald a new era in the regions growth and maturity. On 4 April 2018, over 6,000 athletes and team officials from 71 nations and territories will converge on the Gold Coast for an 11 day sporting and cultural event. 6-8 people for 3-5-7 or 14 nights.